Foreign nationals who are not eligible to adjust their status to permanent resident in the United States must travel abroad to obtain an immigrant visa. This includes individuals who have unlawfully entered the United States or have remained in the United States for six months or longer beyond their lawful admission. These individuals must obtain a waiver of inadmissibility before they can obtain an immigrant visa to return to the U.S. 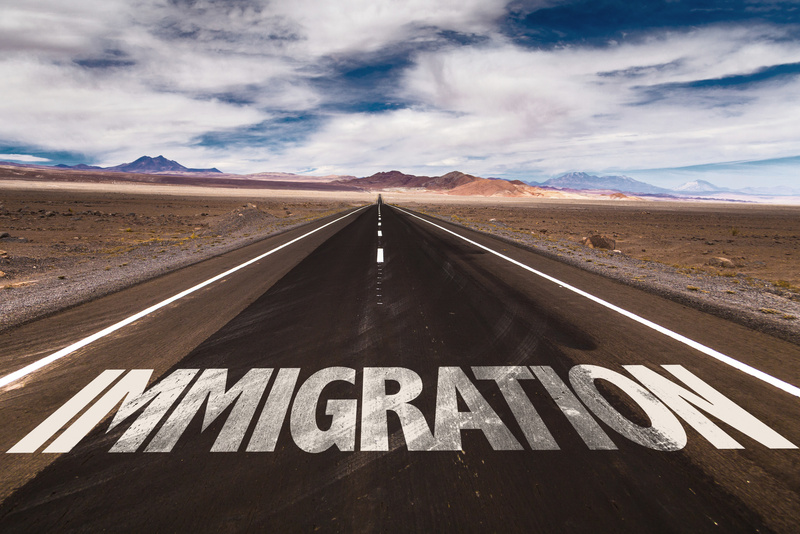 Typically, these individuals cannot apply for a waiver until after they have appeared for their immigrant visa interview at a U.S. Consulate abroad (consular processing), and have been determined to be inadmissible to the United States. However, the I-601A provisional unlawful presence waiver process allows immediate relatives of U.S. citizens who need a waiver of inadmissibility to apply for that waiver in the United States before they depart for their immigrant visa interview at a U.S. Consulate. (See our prior blogs on this issue here). The provisional waiver process would be made available to all foreign nationals who are statutorily eligible for waivers of inadmissibility based on unlawful presence and meet certain other conditions. Under the current rule, only parents and spouses of U.S. citizens can apply for the provisional waiver. Under the proposed rule, the spouses and children of lawful permanent residents (LPRs) and the adult children of U.S. citizens will also become eligible to apply for the provisional waiver. An applicant for a provisional waiver would be able to show evidence of extreme hardship (an eligibility requirement for a waiver) to any qualifying relative. Currently, the applicant must demonstrate that the denial of the waiver would result in ‘‘extreme hardship’’ to their U.S. citizen spouse or parents. Under the proposed rule, the applicant must demonstrate that the denial of the waiver would result in ‘‘extreme hardship’’ to their U.S. citizen spouse or parent or lawful permanent resident (LPR) spouse or parent. No timeline or deadline has been set as to when the proposed changes will take effect. USCIS has issued a public notice on the proposed changes and will allow comments from the public on the proposed changes until September 21, 2015. The changes to the rule would take effect on the date indicated in the final rule when the final rule is published in the Federal Register. The expanded provisional waiver will allow a larger pool of immigrant visa applicants to apply for the Provisional Unlawful Presence Waiver before they depart the U.S. for consular processing. Although pre-approval of the waiver before departing the U.S. does not guarantee the applicant will receive the visa, it does increases the likelihood that the visa will be granted. Please contact an immigration attorney at Minsky, McCormick & Hallagan, P.C. if you or someone you know may benefit from an I-601A provisional waiver.